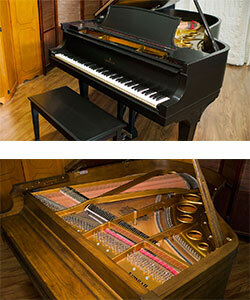 Do You Want to Sell Your Piano? 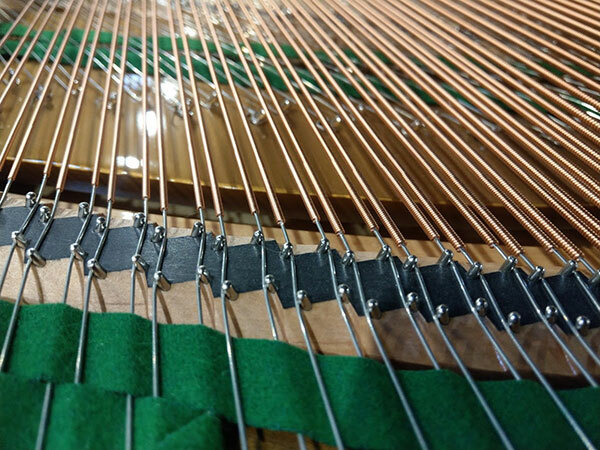 Living Pianos might be interested in acquiring your piano. 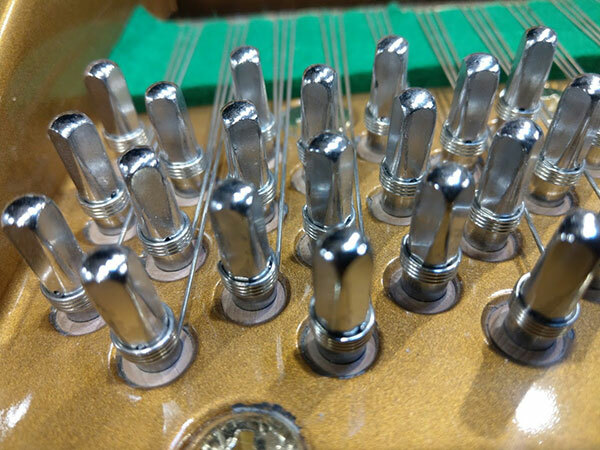 We deal mostly in top-tier American, European, and Asian brands such as: Steinway, Yamaha, Mason & Hamlin, Kawai, Bechstein, Bosendorfer, Baldwin, Knabe, Chickering and more. We do not provide appraisals. Each of these methods has its strengths. 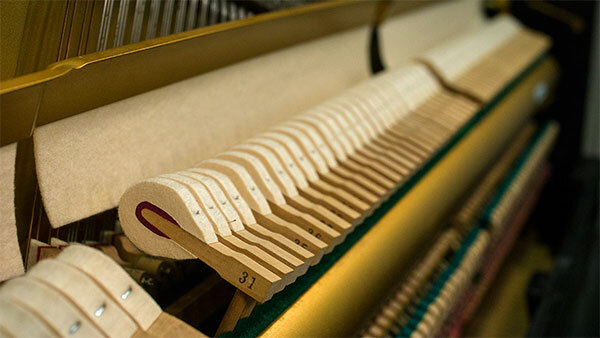 A private sale can be a good choice if you aren’t in a big hurry to sell your piano and don’t mind investing a little bit to put the instrument in top shape. You maybe rewarded with the highest sale price. 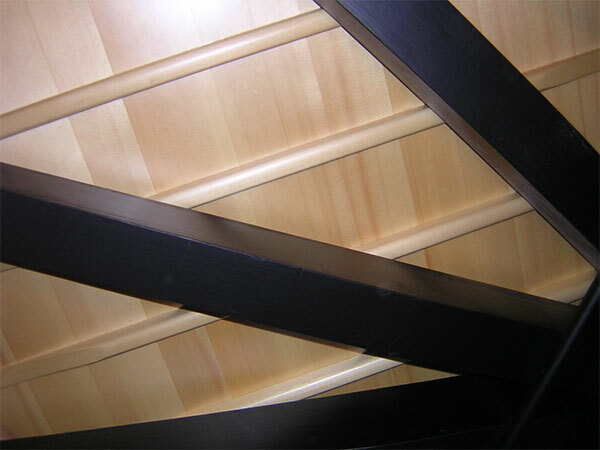 If you need to sell the piano immediately selling the piano wholesale may be your best option. 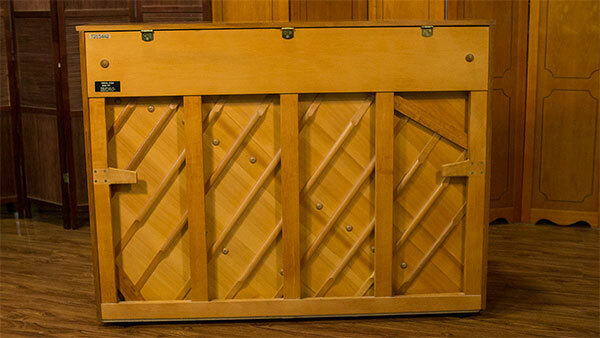 I know many people who can offer you cash on the spot and move the piano out the same or next day. 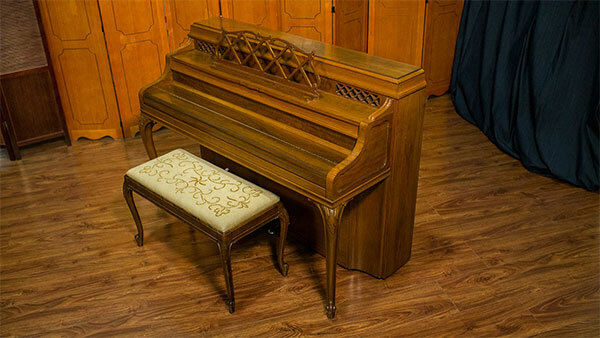 Consignment can be a good choice if you don’t have time or don’t want to hassle with fixing up the piano and having people through your home looking at the instrument. 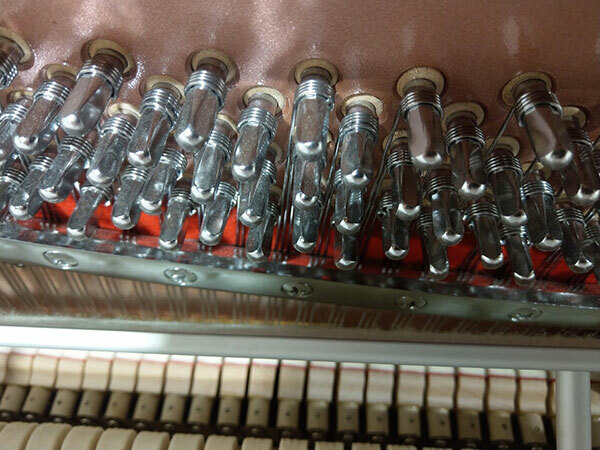 While many stores work on a percentage basis, there are some like me who will let you know up front what you will receive for the piano once it is sold leaving nothing to chance. Please Fill out the following form with as much information as you can provide. DO ALL THE KEYS WORKS? 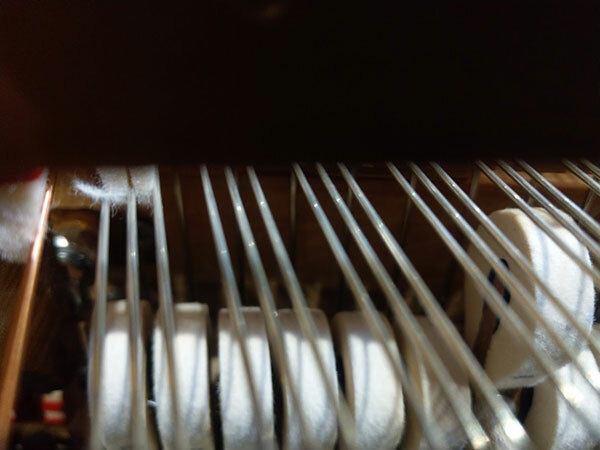 Please Explain your history with the piano. Any work that’s been done, how long you've owned it, where it has lived, and any other important information. 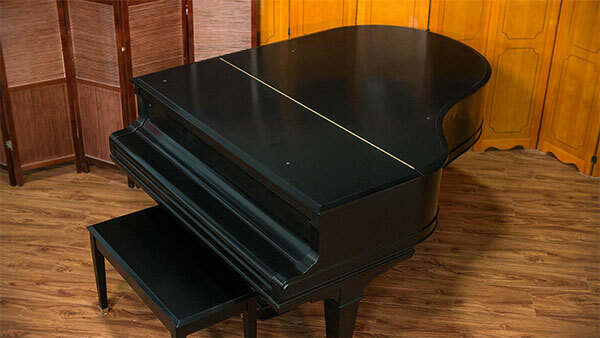 Why are you selling your piano? What is your situation? Our experts will respond to this form within 1 week - Thank you!